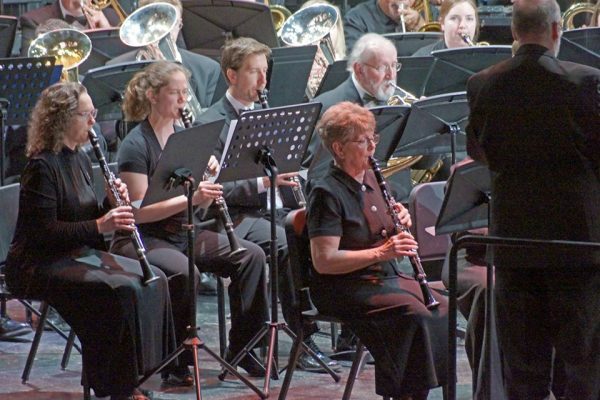 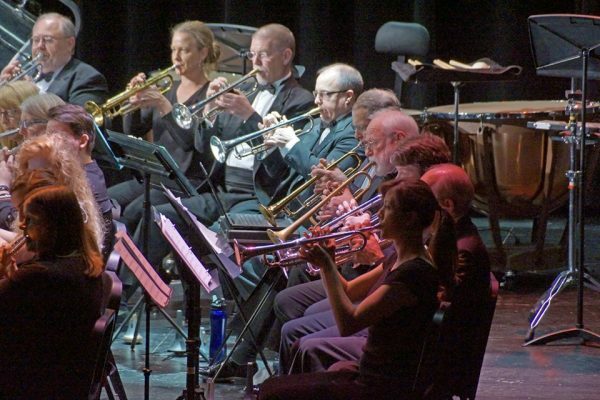 This site provides information about the Loveland Concert Band to people in Northern Colorado and to band members. 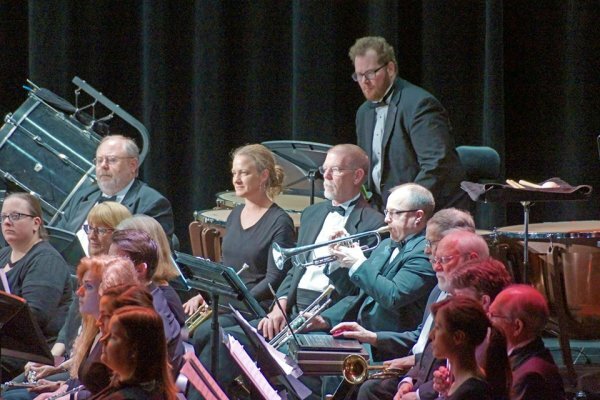 We welcome you and hope you can join us at an upcoming performance. 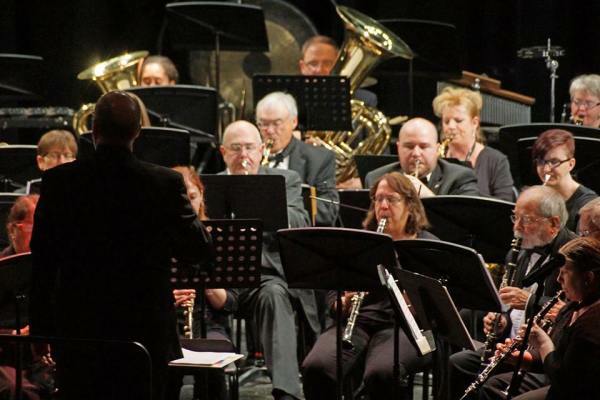 If you are an adult (post high-school) and play a band instrument, we would also like to invite you to join the band. 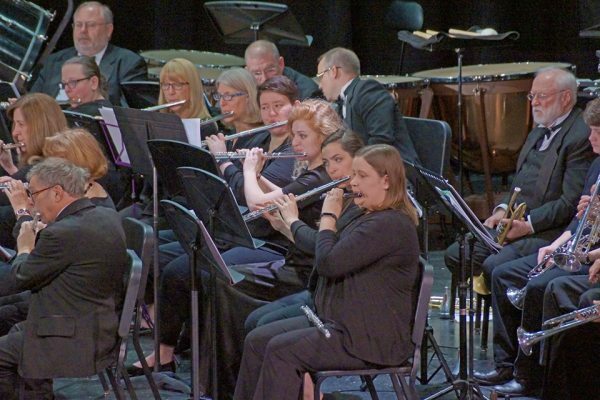 Follow the links above to explore the wonderful world of the Loveland Concert Band. 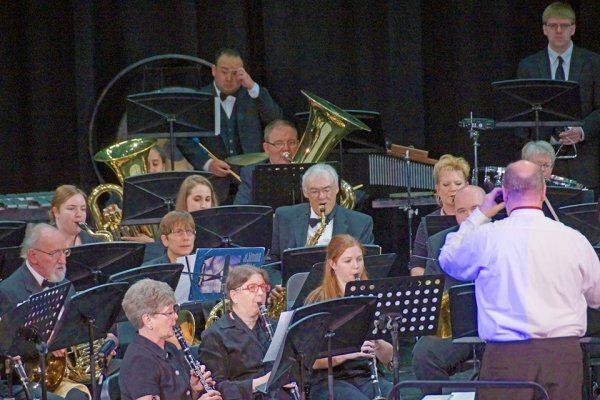 The Loveland Concert Band, directed by Scott Schlup, is proud to announce the 2018-2019 formal concert series consisting of four performances at the Mountain View High School, Loveland CO. Our concert concert series is very popular and fun for the entire family!